Just had my carpets and vinyl & Karndean flooring all fitted this week. The Wilton Carpets Boys made a fantastic job, all flooring fitting excellent and they uplifted & removed all our old carpets and took them away, at no extra cost. Gary & Greg we absolutely super, cant praise them enough. Michael in shop gave me a great deal as it was the full house needing done. He also helped the wife and i choose the colours as there was thousands of samples. 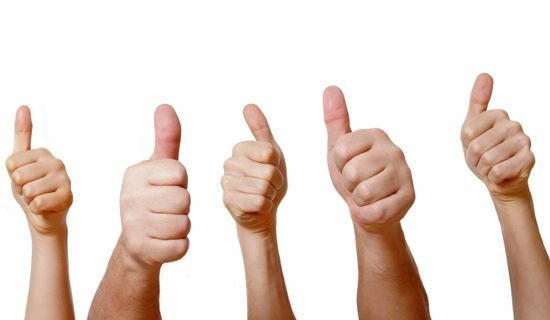 Top job all round and by far the best service we have ever had along with the keenest prices we had seen while shopping about. 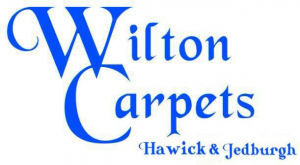 Wilton Carpets came as a recommendation to us and they certainly didn't disappoint us in any way. Can highly recommend. Said and done exactly what the said they would do. Thanks again to the Boys. Fantastic lads, good old fashioned honest advice from michael & his brother. Good prices, and Michael will always work the best deal he can for you as well. Greg & gary are cracking fitters and are always tidy and they even moved all my furniture for my husband and i. Once again i cant say how wonderful the lads were. Would definitely recommend to anyone. have bought a few carpets from them and are by far the best carpet shop in hawick. Would not hesitate to use them again. best of all they have some really good deals on most of the time. Just had my carpets and vinyl in bathroom fitted today, all i can say is Wilton Carpets come highly recomended and one thing i can honestly say is they do not disappoint! Fantastic service, perfect fitting, friendly and the most important thing i wanted was honesty. They are the Best in Hawick if not the borders. Thanks again we will be back Soon to get kitchen Vinyl. There Moto is Your flooring is only as good as the fitter so come to the professional people you can trust first time round, well Gary, Greg & Michael do just as they say. we tried the rest, now take our word for it and use the best. So happy with our carpets & blinds. Thank you so much. Us being fairly new to Hawick we didn't know where to go really. After going round the local carpet shops and getting prices and advice, some which had no interest in our custom i may add, and others that spoke complete drivel, the team at Wilton came out second to none. Good to see a local company that actually cares about its customers. Well done. 1St Class Service!! Thats all we can say!! From the very start of walking into the shop we knew we had made the right decision. They have a great name in the town already, and seem to making an impact in Jedburgh. Lex did a Fantastic Job, even cleaned up and hoovered and put our furniture back. Thanks again. Far to much selection of carpets and vinyl's, but Mike made it as easy as possible being a single man on my own. Everything he said he delivered. On time and as described, very rare these days. Thanks ever so much for all your help. Just had our Cottage all fitted out with Camaro Flooring and Carpets, Fantastic job! Spoke to a few people in Village and they came highly recommended and we certainly weren't disappointed. Michael done a good discounted deal for the full house as well. We even got Divan beds from them as well and saved a fortune on price when we shopped about. Delivered and set the beds up and took away old ones. Fab service. Would use again with out a doubt. 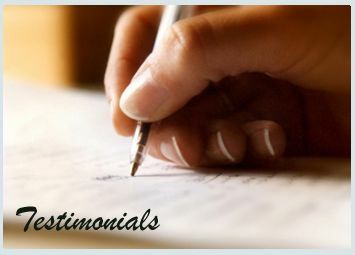 ALL OUR TESTIMONIAL LETTERS CAN BE VIEWED AT OUR SHOWROOM AT ANY TIME. WE HAVE A PROUD "WALL OF FAME" TO SHOW OFF ALL THE KIND WORDS. A HUGE THANK YOU TO ALL OUR CUSTOMERS OVER THE YEARS THAT HAVE TAKEN THE TIME TO SEND IN CARDS AND LETTERS TO US, TELLING US HOW WELL WE DO. IT MEANS A LOT TO US, AND ONCE AGAIN WE SAY A MASSIVE THANK - YOU FOR YOUR MUCH VALUED CUSTOM.